View this Knapp land for sale. book a showing online. 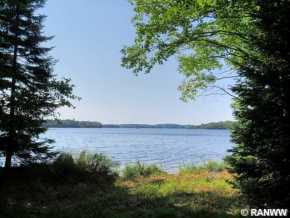 View this Camp Douglas land for sale. book a showing online. 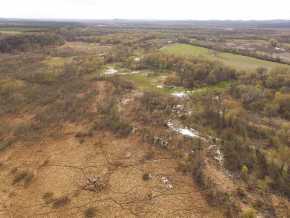 View this Lublin land for sale. book a showing online. 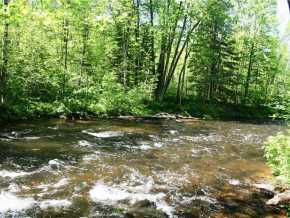 View this Black River Falls land for sale. book a showing online. 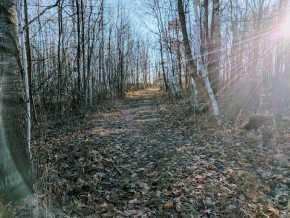 View this Osseo land for sale. book a showing online. View this West Salem land for sale. book a showing online. View this grand view land for sale. book a showing online. View this Winter land for sale. book a showing online. 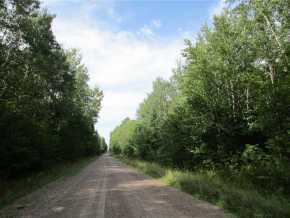 View this Mondovi land for sale. book a showing online. View this Hayward land for sale. book a showing online. 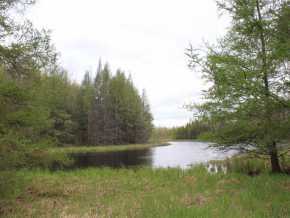 View this Brule land for sale. book a showing online. 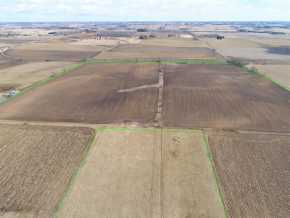 View this Wheeler land for sale. book a showing online. View this Gordon land for sale. book a showing online. 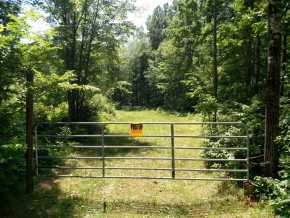 View this Holcombe land for sale. book a showing online. 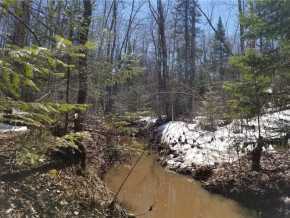 View this Superior land for sale. book a showing online. View this Springbrook land for sale. book a showing online. View this Hammond land for sale. book a showing online. 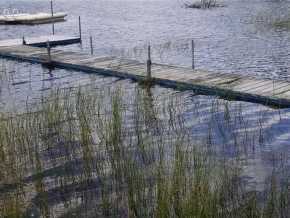 View this Fairchild land for sale. book a showing online. View this Merrillan land for sale. book a showing online. 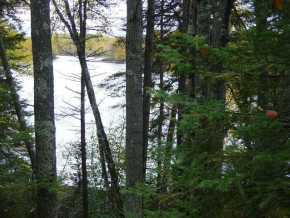 View this Couderay land for sale. book a showing online.